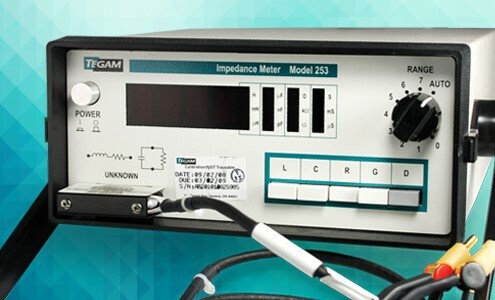 At TEGAM, your measurement is as important to us as it is to you. Since 1979 we have explored ways to improve the science of measurement so that you can do your job more effectively. Our team has extensive experience in designing and producing high quality instruments. We take great pleasure in extending their capabilities and finding new ways to solve our customer’s problems. Collectively, we have travelled many paths and this is reflected in our product diversity. 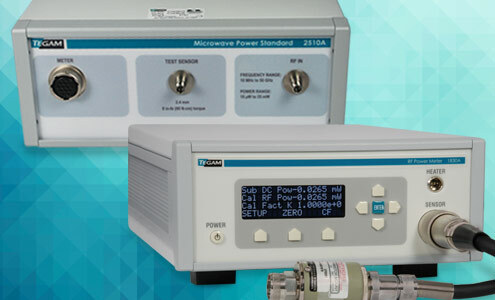 We offer the lowest uncertainty in RF and microwave power, the fastest micro-ohmmeters available and handheld thermometers designed to survive harsh conditions; just to indicate a few of our skills. We know that your measurement matters; otherwise you wouldn’t be making it. You deserve to get the best answer possible, and we can help with that.